Container seedlings are our core business. 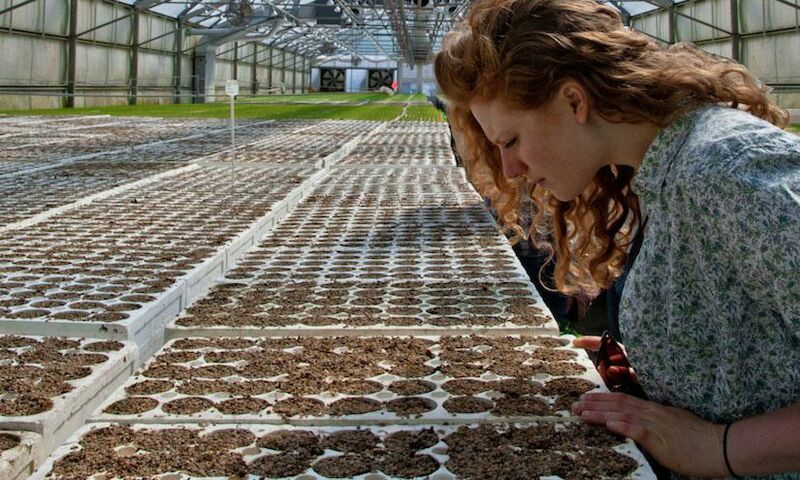 We grow more than 100 species of container seedlings for the reforestation and reclamation industries. We can grow your seedlings in plugs as small as Drader 100s and all the way up to Styro 1015A blocks. For more information on our container seedlings, please email info@c2ctrees.com. Copyright © 2003 - 2019. Coast To Coast Reforestation Inc. All Rights Reserved.